I was forced to admit I had not, although he now had my undivided attention. Marketville was a commuter community about an hour north of Toronto, the sort of town where families with two kids, a collie, and a cat moved to looking for a bigger house, a better school, and soccer fields. It didn’t sound much like me, or my father. The year my mother had left. I’d been six. I tried to remember a house in Marketville. Nothing came to mind. Even my memories of my mother were vague. “The house has gone through some hard times, what with tenants coming and going over the years,” Leith continued. “I’ve done my best to manage the property for a modest monthly maintenance fee, but not living nearby…” He colored slightly and I wondered just how modest that fee had been. I glanced back at the photo of his vibrant young family and suspected such treasures did not come cheap. There was probably alimony for the other trophy wives as well. I decided to let it go. My father had trusted him. That had to be enough. “He had money set aside? Enough for renovations?” I thought about the shabby townhouse, the threadbare carpets, the flannel sheet covering holes in the fabric of the ancient olive green brocade sofa. I always thought my dad was frugal because he had to be. It never occurred to me he was squirreling away money to fix up a house I didn’t even know existed. Leith leaned back in his chair and let out another one of his theatrical sighs. I got the impression he didn’t really approve of the condition. 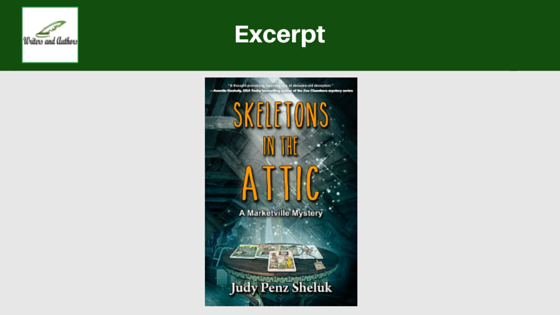 Judy Penz Sheluk’s debut mystery novel, The Hanged Man’s Noose, was published in July 2015. 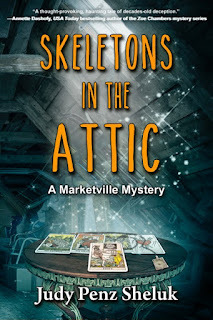 Skeletons in the Attic, the first book in her Marketville Mystery Series, was published in August 2016. 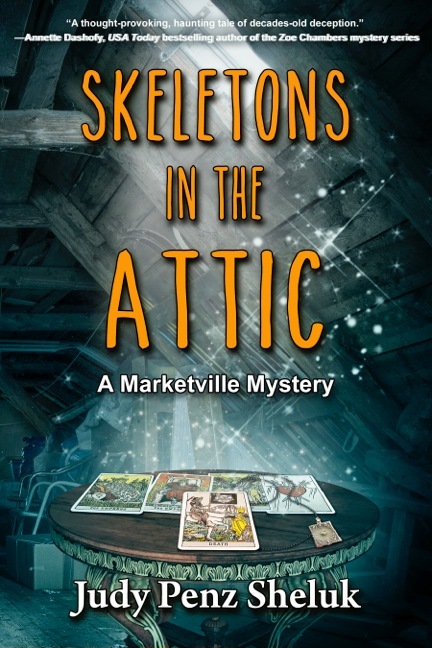 Thanks so much Jo for showcasing Skeletons in the Attic today. 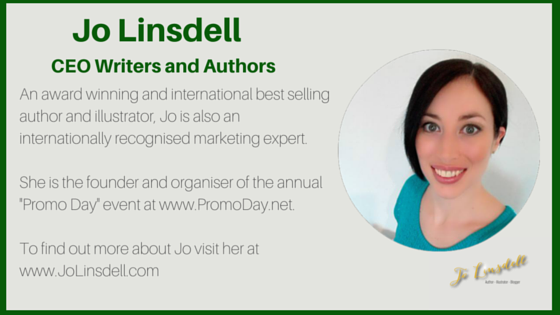 I would be happy to answer any questions from your readers.